This bespoke version of Shakespeare's A Midsummer Night's Dream is the first collaboration between Garsington Opera and the Royal Shakespeare Company. Incorporating speeches from the play along with Mendelssohn's gorgeous score, the production staged at the Southbank Centre's Queen Elizabeth Hall, offers a rare opportunity to see a performance of the dreamy romantic comedy alongside music by Mendelssohn, played and sung by the Garsington Opera orchestra and chorus. 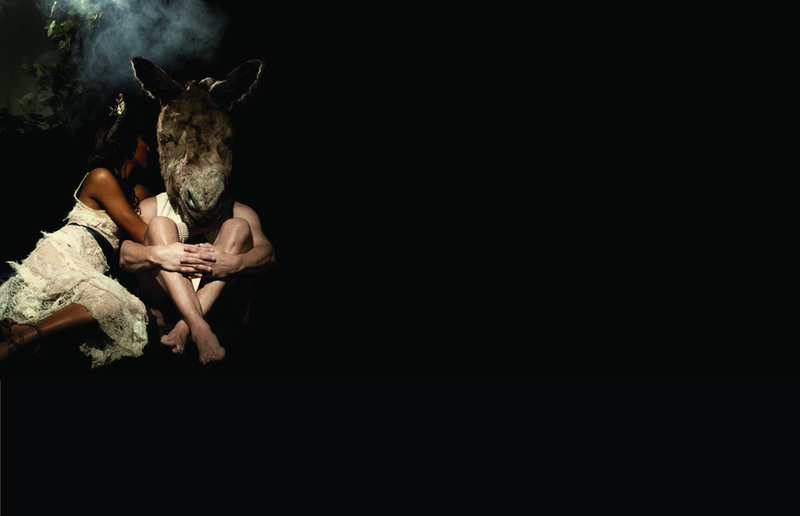 What are the best dining options near A Midsummer Night's Dream London? A Midsummer Night's Dream gyms, sporting activities, health & beauty and fitness. The best pubs near London A Midsummer Night's Dream. A Midsummer Night's Dream clubs, bars, cabaret nights, casinos and interesting nightlife. Where to have your meeting, conference, exhibition, private dining or training course near A Midsummer Night's Dream. From cheap budget accommodation to luxury 5 star suites see our discounts for Southbank Centre: Queen Elizabeth Hall hotels, including Park Plaza County Hall Hotel London from 87% off.